Put a Projector Where You Shouldn't. 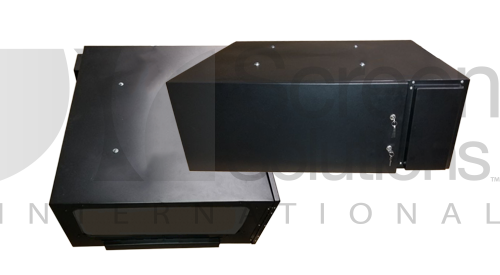 Our projector enclosures come either fan-cooled or with individual air-conditioning units to help keep your projector and its surroundings from overheating. 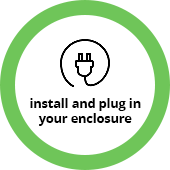 Both our indoor and outdoor enclosures are designed to keep dust out and filter out other particulates in the air or surrounding areas. 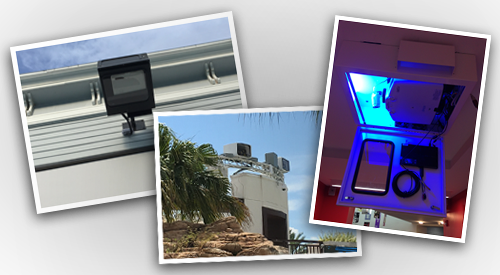 Complete projector enclosure solutions come with locking mechanisms and strong, metal frames to prevent vandalism and theft of your projection investment. When you put a projector indoors, silence is golden. 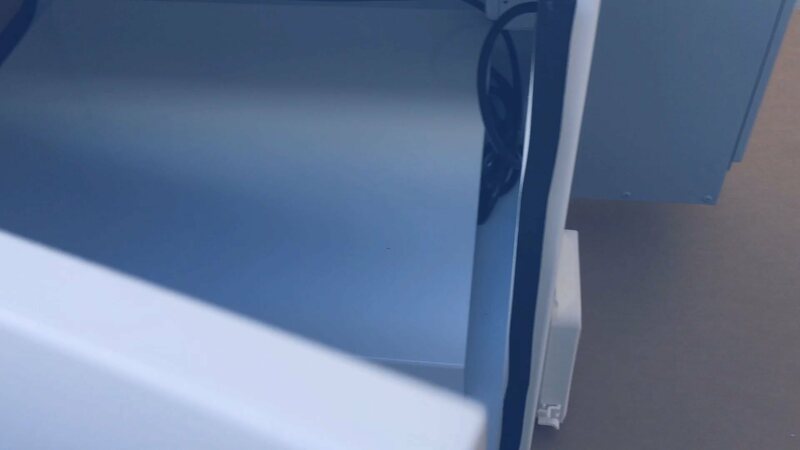 Our indoor hush boxes will not only strongly dampen the sound produced by your projector but will also protect, filter, and keep it cool with a ultra-quiet air system. 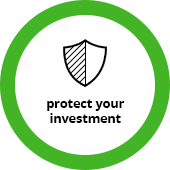 Looking to secure your projector without any additional cooling, filtration, or environmental protection? 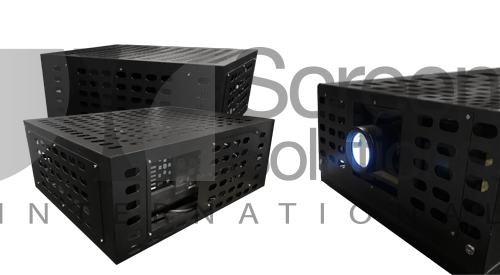 Then projector cages are a great solution for you! Use a projector cage with your existing mount to add some much needed protection. Get started by learning more about our enclosures. 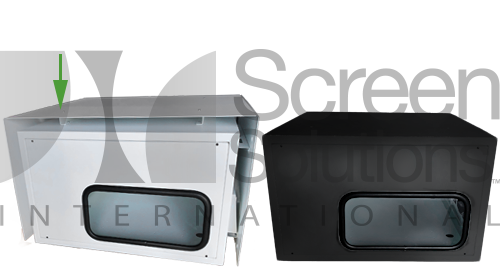 We are very pleased with the projector protection solution obtained from Screen Solutions International. 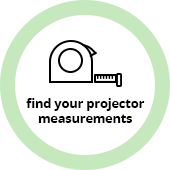 We ordered a medium projector enclosure that features a thermostatic fan cooling system to protect and mitigate heat build-up on the projector that we use to display machine status information on our production floor around the clock. 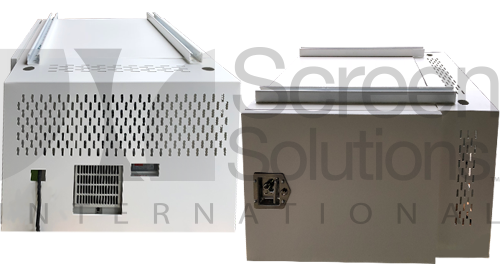 A Screen Solutions product since 2005. To speak with a representative, please call 888-631-5880.